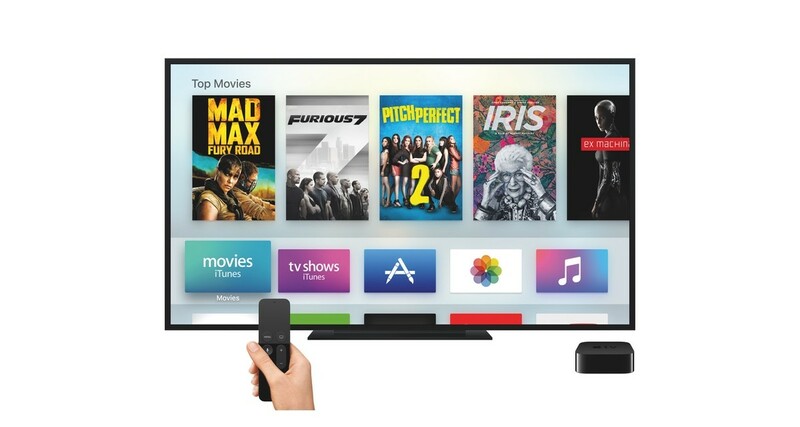 Along with a bumper iOS 9.3 preview today, Apple has released a beta of tvOS for the new Apple TV which adds a number of highly desired features. tvOS 9.2 brings folders to the new Apple TV, along with a Podcasts app, a new app switcher and Bluetooth keyboard support. Many early Apple TV buyers complained that the omission of a remote app, or the ability to use a keyboard was frustrating for typing in passwords or long email addresses, so it’s nice to see the feature added. tvOS 9.2 is in beta right now, so you’ll need a developer account to get access, but it should be released widely in the next few months.